Twitterrific, the third-party Twitter app for iOS and macOS today released an app update to the App Store that made it possible for streaming and other key features to be shut off, and by shut off, I mean shut off by Twitter. It all comes down to the fact that Twitter is set to release new API changes in August 2018 that essentially make apps like Twitterrific and Tweetbot the Twitter app equivalent of paperweights. 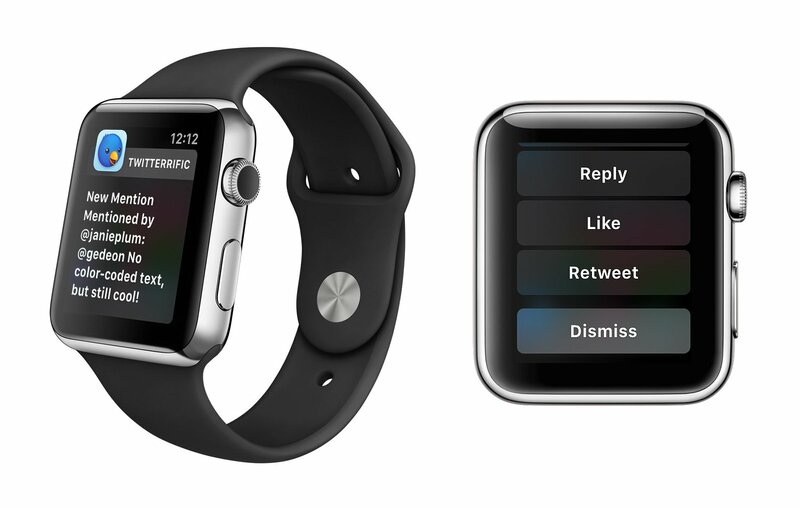 Along with shutting off the streaming feature, the app also loses push notifications and its Apple Watch app. If any customers purchased the Push Notifications Advanced Features, they will remain until Twitter shuts down the current API in August 2018. However, when it comes to their Apple Watch app, users can still respond to tweets and like and retweet tweets not through the app itself, but for users that still have the option for push notifications. Even though this is the beginning of the end for third-party Twitter apps, they are still alive for the moment. 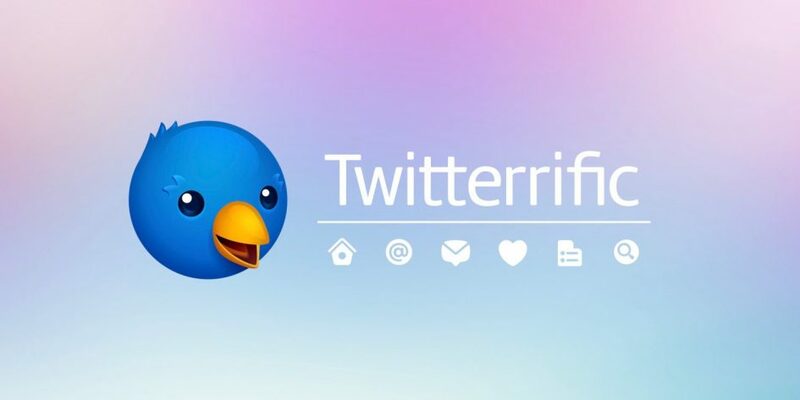 For users that are still wanting to get the Twitterrific app while it is still functional, it is a free download in the iOS App Store and a $7.99 purchase in the Mac App Store. To get the full break down on what is happening to Twitterrific and all other third-party Twitter apps, check out the company’s most recent blog post about the matter. On top of all of that, Mac and Twitter users can also still check out Tweetbot for iOS and the new Tweetbot 3 for Mac, which are both $9.99 apps in the iOS and Mac App Store. For those wanting to view Twitter on their Apple Watch, the new Chirp app may be able to do the job. Chirp is a free app in the iOS App Store with the option to buy the Pro version for as little as $1.99.